Experts at Kosnett Law Firm have been practicing administrative and public utility law for well over 10 years. As a competent public utility law firm, we rely on our thorough understanding of administrative law and excellent working relationships with government officials. Government regulations have a huge impact on businesses. Whether it is a hearing before the Environment Protection Agency or an appearance before the local planning commission, businesses need quality legal representation for a positive outcome. 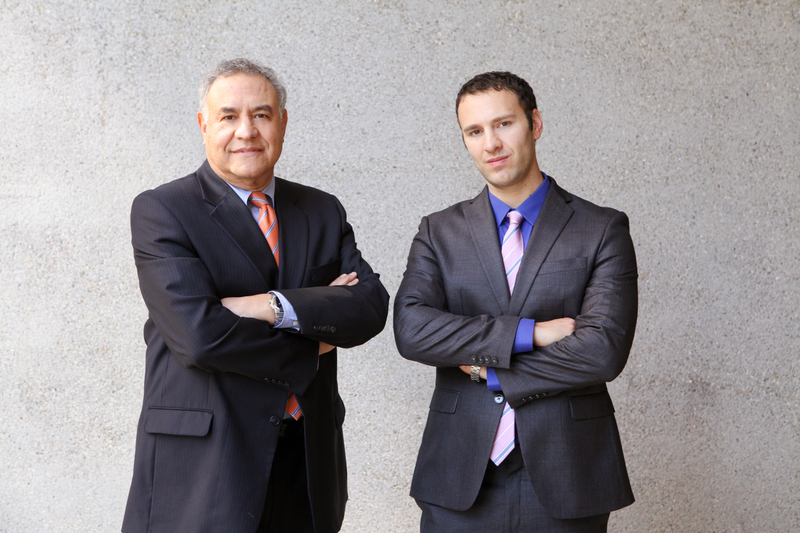 At Kosnett Law firm, we have a team of attorneys well-versed in administrative law. We appear before governmental boards, commissions, and agencies regularly to protect our clients’ interests. We handle regulatory filings, obtain permits, and defend claims of policy regulations issued by various administrative agencies. Thanks to our knowledge and experience, we can help our clients solve their problems and meet their business goals. Our administrative attorneys can handle a range of issues involving administrative law. We can apply for business permits and licenses, respond to bid solicitations, violation proceedings, enforcement proceedings, and condemnation proceedings. We have also defended our clients’ interests in several law-making proceedings. Our attorneys have defended our clients in the following cases. When a licensed professional faces board investigations and hearings, there is no jury, but a single judge. Criminal convictions can be regarded as ‘unprofessional conduct’ even though they are unrelated to your profession. This can lead to probation, license suspension, license revocation and monetary fine. It can be a big problem for your business, and you would need expert guidance in such a case. Our attorneys have a thorough understanding of the laws which affect your professional practice. This knowledge allows us to build a solid defense strategy that protects your interests. When your career and reputation is at stake, you need competent attorneys to fight your case. We are here to help you – we don’t just protect your rights, but also your career. Criminal convictions or drug addictions in the past can ruin your chances of obtaining a professional license. We have represented several individuals who have turned over a new leaf following a criminal history and serious drug addiction. We can defend your case with compelling arguments and prove that you deserve to be licensed. Our team can defend your case if you are facing the following lawsuits: sexual misconduct, arrests and convictions, medical license defense, diversion, nursing license defense, unprofessional conduct, reporting requirements, and substance abuse. We defend medical professionals facing Medicare related enrollment problems and audits for ‘overpayments’. These charges have significant consequences. Enrollment issues, unexpected recovery audits, and suspensions can occur for professionals participating in the Medi-Cal program as well. As there are several differences between Medi-Cal and Medicare, you need competent legal representation. Call us today at 310-751-0446 and set up your free consultation.